I’ve been told it’s “Just Muscular”! So often I hear new patients, seeking relief from a long term problem, say that they were told their problem was just muscular. They had sought conventional care, had been given tablets for inflammation and pain, and maybe even had an x-ray ordered, which was dismissed as clear. The pain, stiffness, and inflammation continued until they were kindly recommended by a friend to us here. I have a problem with the diagnosis of, Oh, that’s just muscular. This diagnosis does two detrimental things. Firstly, it negates the problem as being anything serious and discourages the patient from taking any action when there could be something seriously wrong. Secondly, this type of diagnosis doesn’t search for the cause. It serves to reduce the body to just so many tissues, without really coming up with an adequate reason or a proper solution. 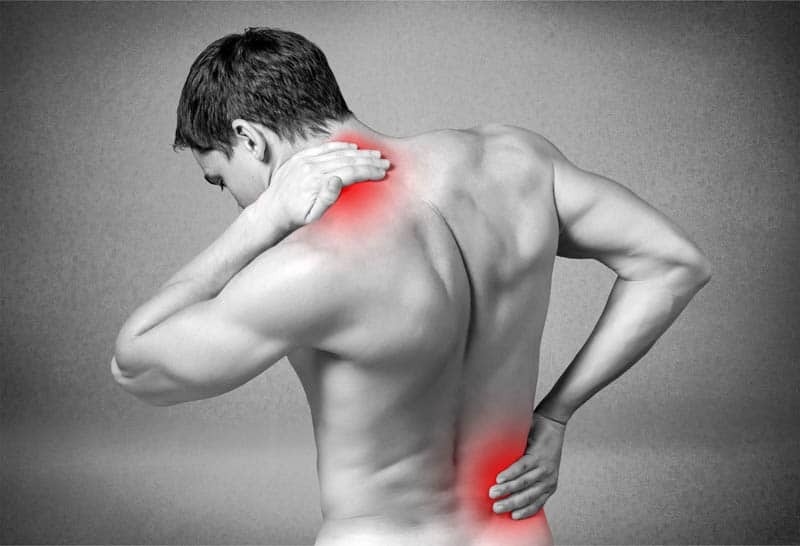 Spinal related complaints can hardly be reduced down to one tissue as being the cause of the problem. The human body is unparalleled in its complexity. The bones of the skull and spinal column are arranged in a certain position to encase and protect millions upon millions of nerve cells. These nerve cells connect to every cell, organ, and tissue supplying them with the electrical energy they require to stay alive. The muscles, supplied by these nerves, attach to the bones of the spine in intricate ways to allow movement in every capacity. Ligaments, also entwined with millions of nerves, hold bones together and serve to help the brain understand the body’s position is space, called proprioception. The joints are acted on by muscles and restricted by ligaments to maintain their position, allowing full ranges of motion. Their surfaces are covered in cartilage and bathed in special fluid to help in lubrication. They are also supplied by nerves to ensure their alignment is satisfactory and that they are not wearing improperly. The organization of this, even at the simplest level, is so complex that it is incomprehensible. You may have noticed a common theme amongst the tissues described here. They are all supplied by nerves that stem from the spine, including muscles. How could a problem ever be just muscular? 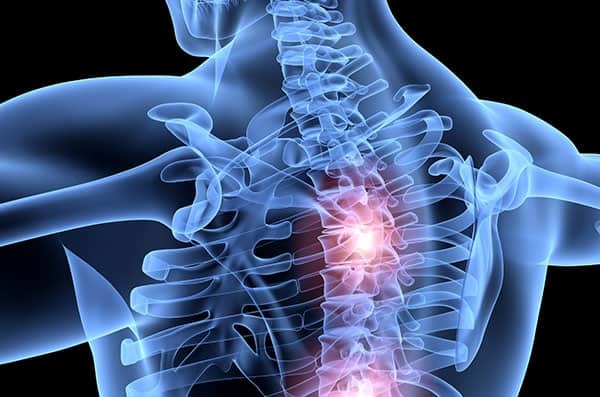 If the proper bone alignment of the spine is even mildly lost, ligaments become irritated, muscles become imbalanced, nerves become choked, cartilage wears, joints become restricted, etc, etc, and then comes the pain and inflammation. X-rays are commonly ordered for these types of musculo-skeletal complaints and dismissed as clear because conventional practitioners read x-rays differently than Chiropractors. Spinal misalignment issues are subtle and often missed. This isn’t surprising because this is what Chiropractors, who train for years, are specialists with.